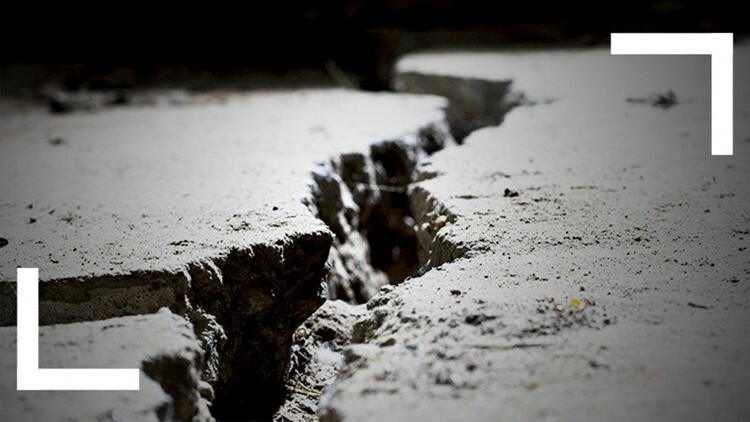 An earthquake with a preliminary magnitude of 3.1 rattled parts of San Diego County Wednesday. PINE VALLEY (CNS) - An earthquake with a preliminary magnitude of 3.1 rattled parts of San Diego County Wednesday. and 32 miles east-southeast of the San Diego Country Estates, the U.S. Geological Survey reported, based on a computer-generated report. No damage was reported, but someone in Tecate, Mexico, which is 31 miles away, told the USGS that weak shaking was felt.